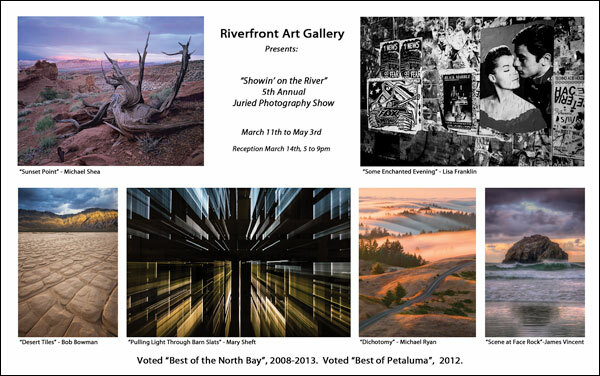 “ Showing on the River,” 5th Annual Juried Photography Show, through May 3. Riverfront Art Gallery, 132 Petaluma Blvd. North. 775-4ART. “Art Shapes the World: 4th Annual Youth Arts Exhibition” through April 5. Petaluma Arts Center, 230 Lakeville St. See website for schedule of events & exhibits: Call 762-5600. 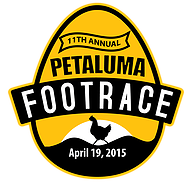 “The Many Faces of Petaluma” Exhibit, showcasing Petaluma’s Ethnic & Cultural Groups, through April 26. Petaluma Historical Library & Museum, 20 Fourth St. 778-4398. “Focus on Nature” Exhibit through May 3. Four different views of Nature. Gallery One, 209 Western Ave. 778-8277. 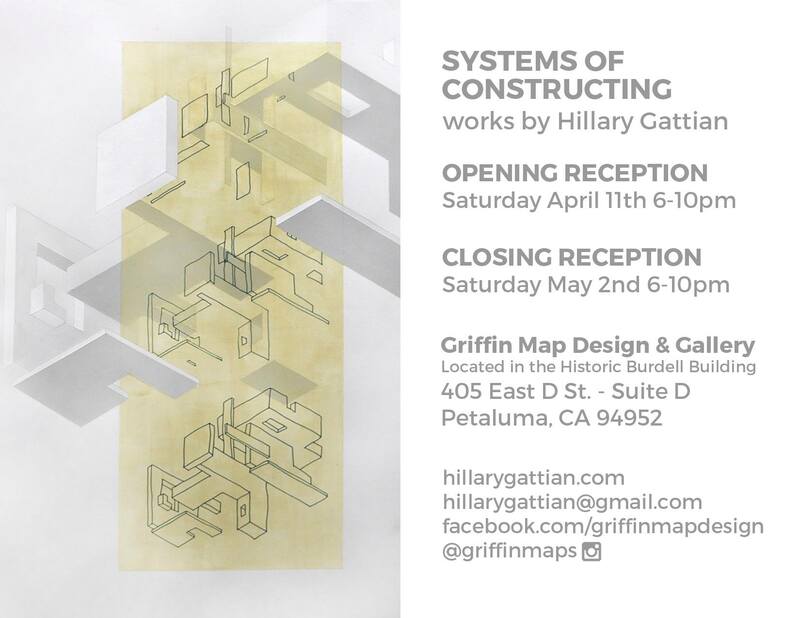 “Systems of Constructing” Exhibit, Opening Reception Griffin Map Design & Gallery on Saturday April 11th from 6-10pm and runs through May 2. 405 East D Street Suites D&F.